Haarmann, Harald, and Brennan, Claire (2011) The Hawaiian and other Polynesian seafarers developed navigation methods based on observation of constellations and currents, so that they could sail intentionally from Tahiti to Hawaii and back. In: Danver, Steven L., (ed.) The Ancient World to the Early Middle Ages. 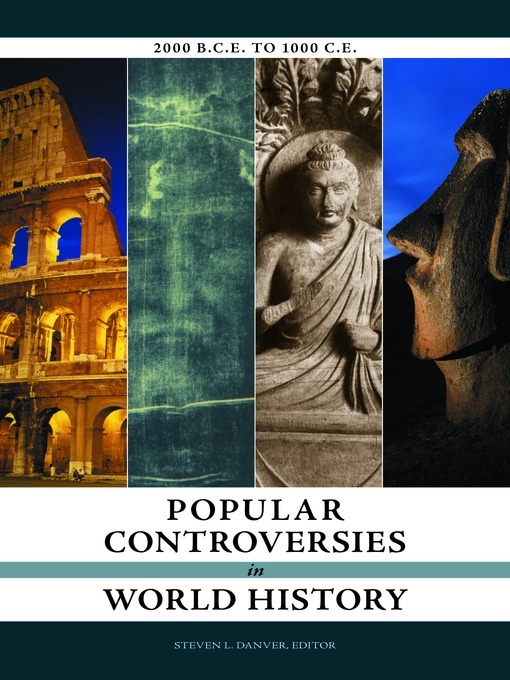 Popular Controversies in World History: investigating history's intriguing questions, 2 . ABC-CLIO, Santa Barbara, CA, USA, pp. 257-279. [Extract] PRO: The exploration and colonization of the islands in the Pacific Ocean have puzzled generations of scholars and have spurred wide-scale speculation among a broader public. Over a span of more than 200 years, the debate about how the Pacific was settled has produced an enormous amount of literature, ranging from observations about the lives and customs of Polynesian islanders in voyagers' logbooks to scientific investigations about ancient seafaring, archaeology, and population genetics. CON: The debate over Polynesian migrations is a long running one. Early European voyagers in the Pacific were perplexed by the existence of people who were obviously culturally related but who inhabited the widely dispersed islands of the Pacific. European navigators were particularly confused as their own technology had only just allowed them to voyage to these islands, and yet on landing they seemed to be inevitably confronted by people using stone-age technology who had reached these small and widely scattered pieces of land well before them. Once appeals to divine intervention were no longer thought a sufficient explanation for Polynesian dispersal, speculation about their methods of finding and settling islands became widespread, and among the explanations proposed was that of accidental voyaging. 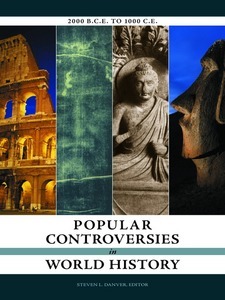 Volume 2: The Ancient World to the Early Middle Ages.